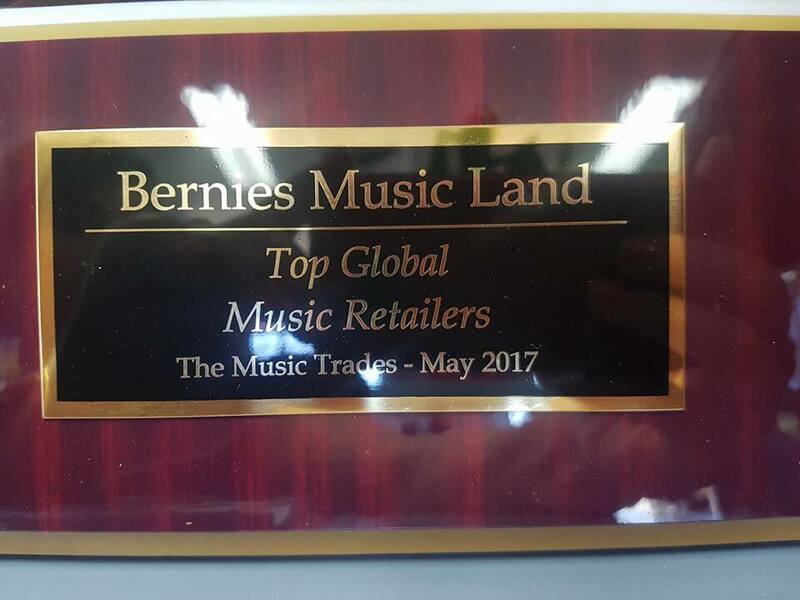 Thank you for considering Bernies Music Land for your musical needs! Since 1977, our policy has been to make sure you are truly happy with your musical selection of a piano, organ or digital keyboard. There are many considerations and we appreciate the opportunity to guide you and help you become one of our happy clients. - Bernie Capicchiano Founder and Managing Director. 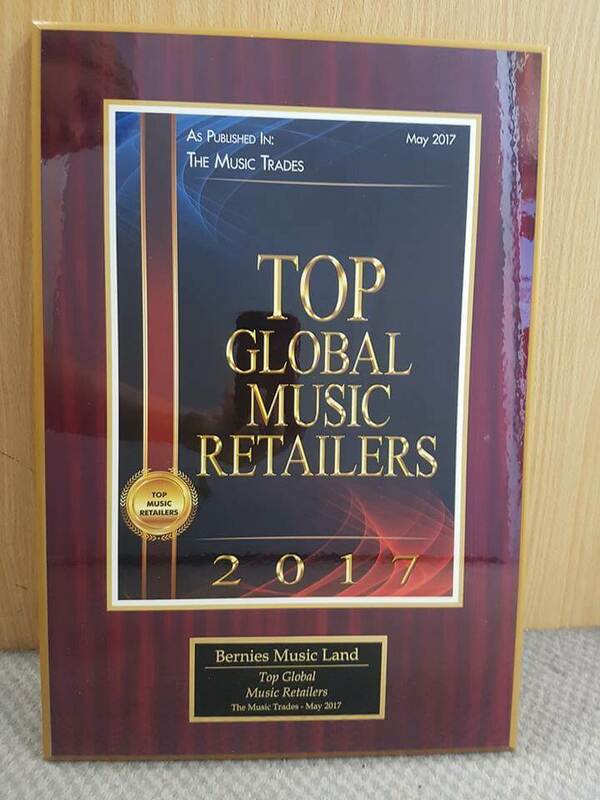 In May 2017, Bernies Music Land was recognised with an award for “Top Global Music Retailers 2017” by the American periodical, The Music Trades. The award recognises elements including customer service and promotional excellence. The Music Trades is the industry “bible” – relied upon for accurate statistics, manufacturer and retailer news and gear reviews for the brands that make up the international music world. The partnership between Schimmel Pianos Australia / Bernies Music Land and the Royal South Street Eisteddfod has been enhanced for 2018 with two magnificent Schimmel grand pianos being provided for the Eisteddfod and Chopin Competition. 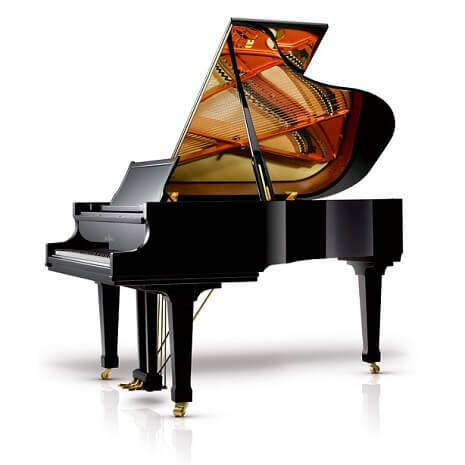 This exciting news means that each of the piano contestants, as well as now the Choral competitors, will have use of a magnificent Schimmel piano for their performance. What a fantastic effort on your behalf at Bernies Music Land! 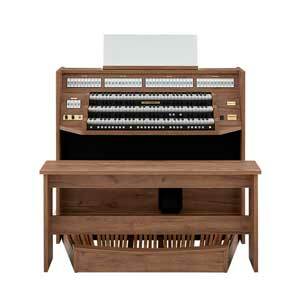 My Hammond SK1 ordered and delivered in about 24 hours, even a bit less!! You've made it a memorable 67th birthday! Thank you to Bernie and yourself, along with the packers and Wilkie Couriers, locally ! A wonderful effort! Just a little note from a very happy and very satisfied customer of Bernies Music Land. I have been taking piano lessons here for almost ten years now, and also organ lessons for a shorter period, with wonderful teachers. The friendliness and courtesy of the staff at all times is excellent, The regular players afternoons are most enjoyable, and I have made many new friends as a result of these occasions. As I said to Bernie quite recently, coming to Bernies Music Land in my retirement, has been the next best thing in my life to marrying my very dear wife Helen. A "grand" thank you. I know you have been very generous with this deal on the grand piano. You have been "instrumental" in helping me realise my dream of owning a quality grand. I just want you to know that words cannot express how grateful I am to you. Your honesty, patience and professionalism is to be admired. My heartfelt thanks to you, Bernie." I must say that I have been very impressed with the friendly and helpful attitude shown by all of your staff with whom I have spoken. Whether it has been face-to-face or via the phone, I have always come away with a very positive feeling about your organisation. This is a credit to the staff themselves, and of course, to you. If anyone asks me for advice about where they should go for keyboard instruments, I have no hesitation in recommending Bernies Music Land." Bring your family to the popular Inside the Piano Discovery Workshop, where you will learn how pianos make sound and why they are all different. Book now on our events page. All our customers are invited to the fun Players Afternoons held here at Bernies - where you can come to play or just to listen – and pick up plenty of great playing tips. Book now on our events page. 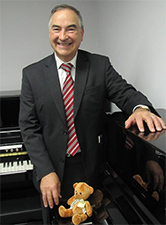 A unique learning opportunity for young piano students aged up to 16, proudly presented by Bernies Music Land. Read more on our Bernstein Masterclass page. February 2018 marked a memorable visit from the wonderful Brett Macdonald, CEO of the Royal South Street Society. 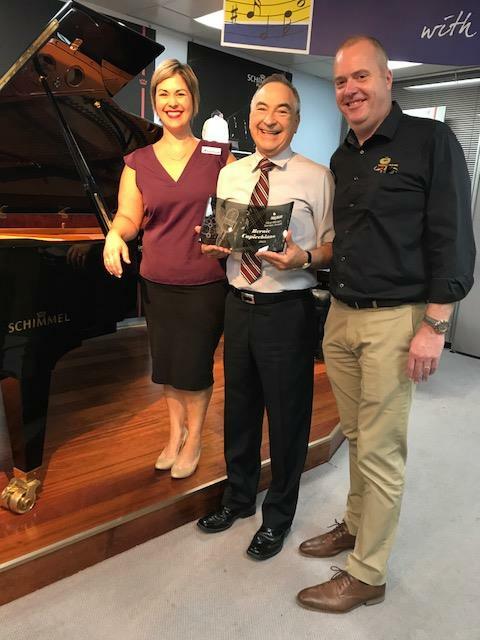 In 2017 we proudly began a relationship between the RSS and Schimmel Pianos Australia, where we provided a Schimmel Konzert Grand Piano that was played by each competitor in the piano division. This year we are planning for bigger and better things and are delighted to support the amazing work of Brett and his team. Drop in to Bernies Music Land today to browse our fabulous new pop and jazz books, as well as all the leading piano and theory methods.